Any guys out there who have taken a lady out on a really clichéd date will know the overpowered nature of the sky as a force of romance and beauty. Female readers out there have probably had this particular dating tactic used on them at some point, but it is understandable why looking pensively at the sky has become such a classic. At whatever time of day, a clear view of the sky can be breathtaking, and it’s something that animators have been trying to capture in games for decades. With open world games being more popular than ever, the sky box has been getting some serious digital love, prompting a run through of ten games that have beautiful looking skies. 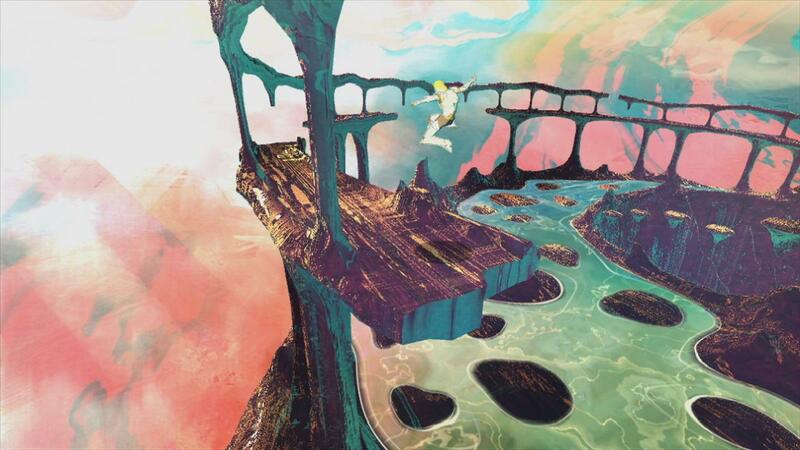 El Shaddai is a masterstroke of visual spectacle. You can admire your Killzone&apos;s and Crysis&apos; all day but, whilst Ascension of the Metatron may not stand up to these games technically, it&apos;s creativity is off the scale. Even the skies follow the abstract principles of the game\&apos;s vivid art style, mesmerising and tantalising with every successive level.